In regard to your wedding reception, the table decoration is a major characteristic in setting the mood and style of the day. The centre piece will be the focal point for your guests adding the sophistication and element of surprise whilst eating their meal. 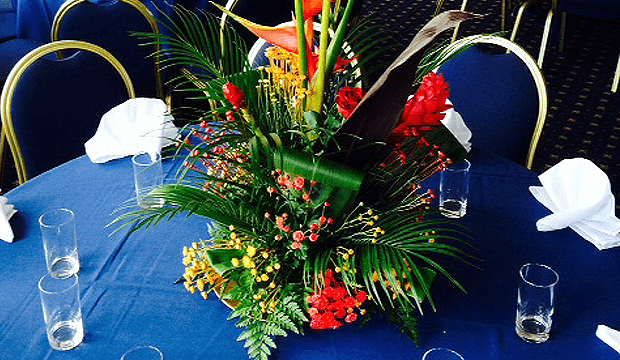 The most common centre-pieces consist of floral decoration. 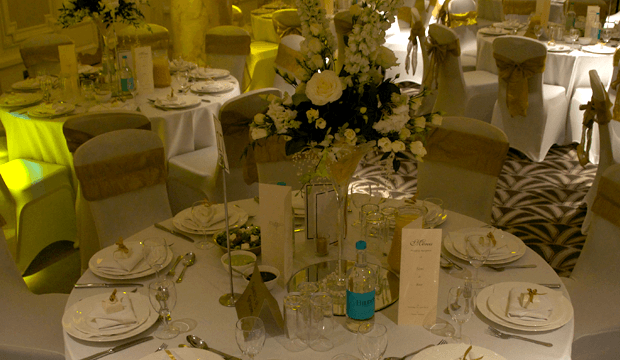 There are hundreds of floral centre piece designs, from beautifully compiled roses to striking lilies. 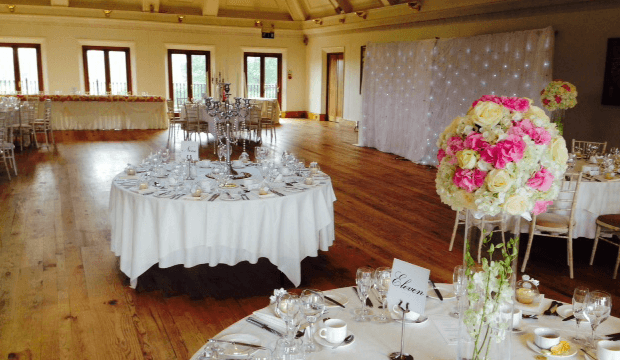 We can help you design something unique and stunning from simple traditional posies, candelabras to more elaborate contemporary floral showpieces. 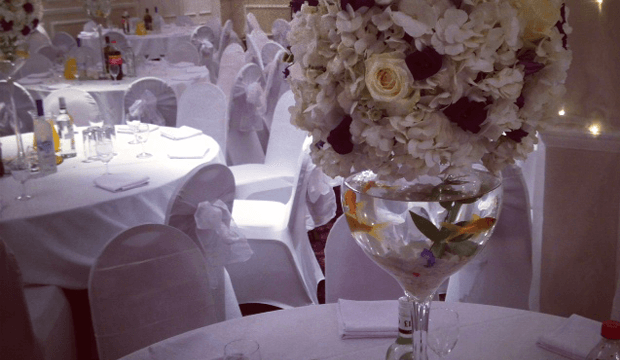 Here at First Impressions, we strongly believe that Table centre pieces are perfect for all occasions and are a beautiful way to decorate your venue. We can supply martini glasses, glass fish bowls, lily vases and many more. 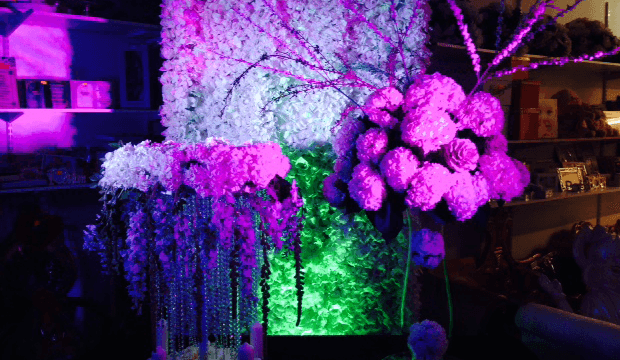 As our speciality consists of floral arrangements, we can offer the freshest flowers to bring out the revitalizing factor to your event. Alternatives to floral centre pieces, we incorporate candles, which are a wonderful way of creating an air of romance and enchantment for your wedding. 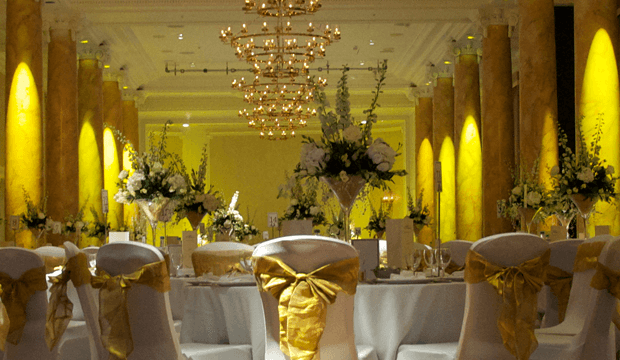 If you have ever dreamt of a certain idea for your wedding or occasion, with our expertise and experience we will ensure to make that dream come true.